Most of us rely on our cell phones for directions when we are in civilized area with cell coverage, but the best places on Earth tend to be free of cell towers. Fortunately GPS trackers can take the place of cell phones when we are enjoying the less populated regions. In the old days, maps were used to navigate through unknown areas but nowadays, handheld GPS are common technology. A GPS is great to have when you’re hiking through new territory. Maps are not always up to date, and can be a pain to carry, but a GPS will always be able to tell you how to go back home or get away from home if that is what you want to do. 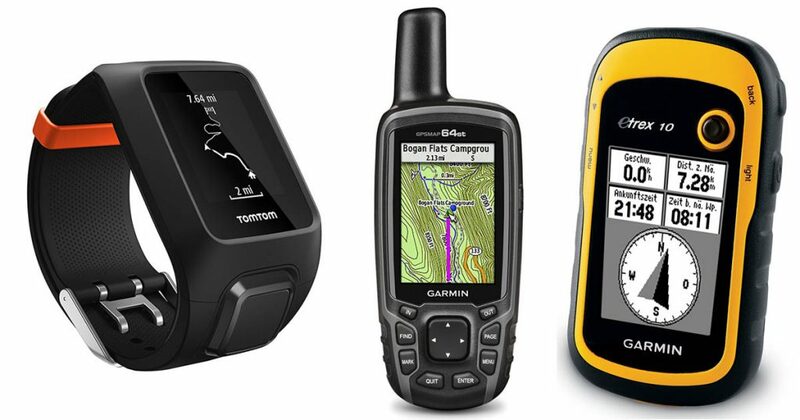 GPS come in many forms but hikers usually prefer GPS watches or handheld GPS devices as they are more convenient to carry. Here are some of the best available devices today. The 64ST from Garmin is a rugged full-featured device with a 2.6-inch color screen that is capable in zooming in and out. It features helix antenna features both GPS and GLONASS technology for additional signal boosts in challenging territories. This device helps you find your position quickly and can maintain signal even when you’re located in deep canyons. The 64st is preloaded with 250,000 caching and 100,000 topographical maps plus a 1-year subscription to BirdsEye satellite imagery. Adding maps is also easy thanks to the 8 GB storage capacity. 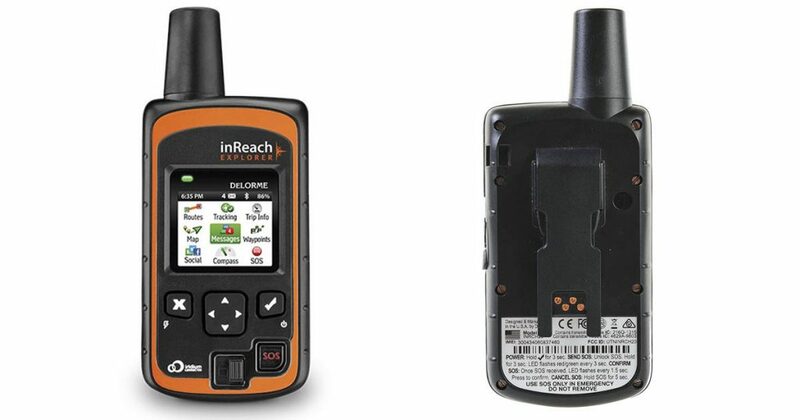 If you’re looking for a GPS device that has a ton of battery life, look no further than the DeLorme’s inReach Explorer. 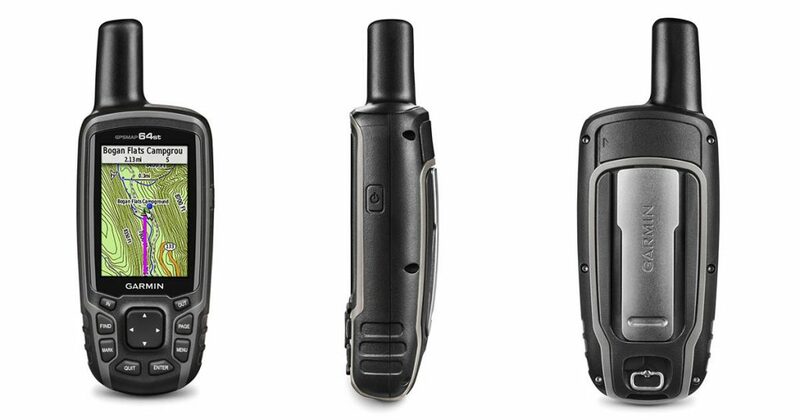 Unlike other units, Explorer has 100 hours of battery life, two-way satellite messaging and SOS tracking capabilities. It is also lightweight weighing in at only 7 ounces. The Explorer’s only downside is the 1.8-inch display which is small for a GPS. Wearable GPS leaves both your hands free to do other activities like holding your drink or ropes. 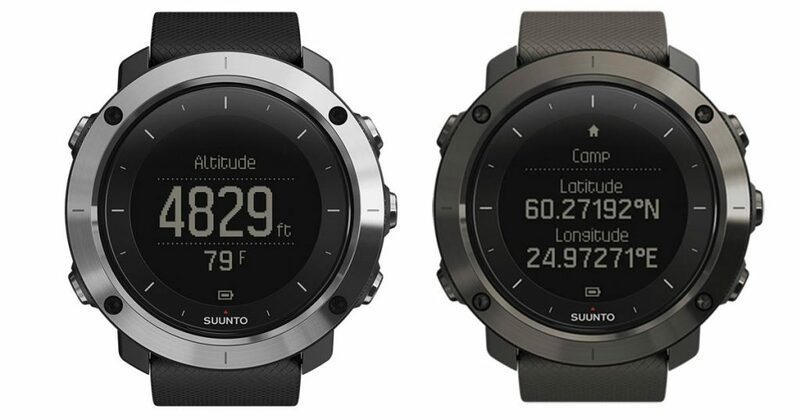 Suunto Traverse is a GPS watch that features GPS and GLONASS Satellite navigation systems, altitude statistics, barometric trends, sunrise/sunset, incoming calls, text, push notifications. You can use the Movescount website to plan your routes and stay on course and get a real-time breadcrumb view of your trip. Aside from GPS tracking, the Traverse sports a modern design so you can wear it as a watch every day. You can use it to keep track of daily steps, calories and the time. 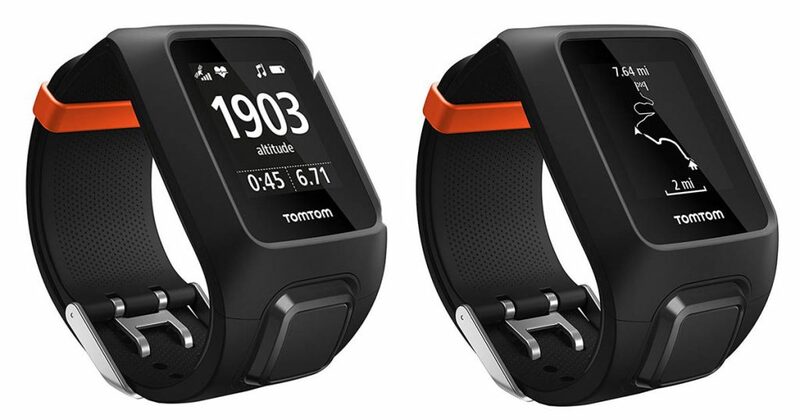 For hikers looking for an affordable watch, the TomTom Adventurer is very wallet friendly and loaded with features to keep you happy. Some of its features include GPS compass & altimeter with multiple sports mode and heart rate monitor. You can wear this watch not only for hiking but also for sports and exercise. Aside from GPS functions, hikers can also get valuable information from the Adventurer like altitude, 3D distance, pace, speed, total ascent and descent, and calories burned. 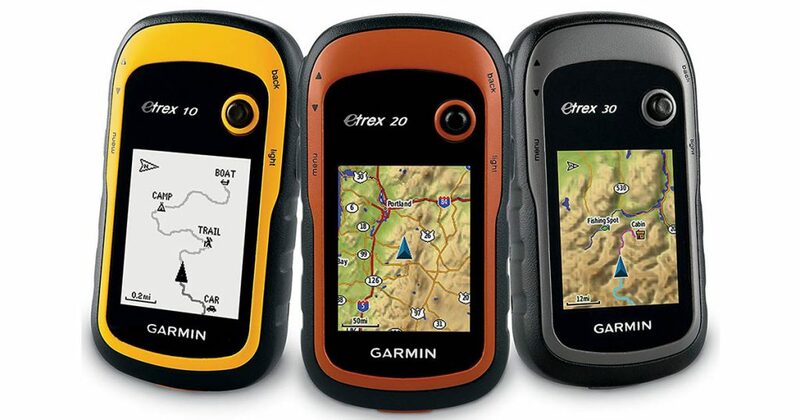 For approximately $88, the Garmin eTrex 10 is one of the most affordable and best performing handheld GPS devices in the market. This is a great choice for casual weekend hikers who don’t want to spend a fortune on tech but also want to find their way home safely. But cheap does not mean unreliable because this device is HotFix- and GLONASS-enabled so you don’t have to wait long to acquire a signal. The screen is monochrome but it is a decent 2.2 inch size that is surprisingly readable in bright sunlight; but you have to download your own maps in order to get anything more than basic navigation. However, it is waterproof (IPX7), can be used for geocoaching and can store notes and information. It’s okay to lose yourself in nature but not cool to get physically lost when you’re hiking. Going off the beaten path can become a fun adventure but exploration also comes with hidden dangers. A GPS device can give you peace of mind when you’re in the wilderness so that you can explore but always find your way back home.